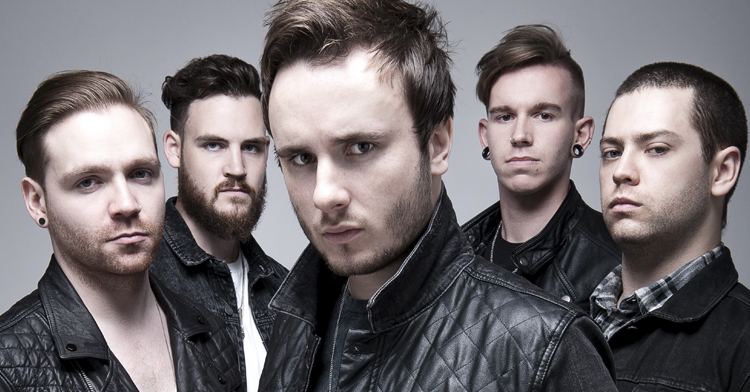 Rise To Remain have announced that they have split. “Its [sic] with a mixture of sadness and excitement that we reveal to everybody that Rise To Remain is no more. We travelled the world with this band, and, because of the people who supported us, managed to achieve so many things we never thought possible. But all is not lost for fans of the musicians. As Dickinson explains, a new band is now working on material. “Touring and shows will be announced shortly, but for now, we would rather let the song speak for itself, and find out what your reactions are,” Dickinson concludes.